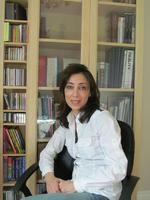 Dr. Matin Javadi received her Doctor of Dental Surgery degree from the University of Western Ontario. she has participated in many post graduate studies in all fields of general dentistry. 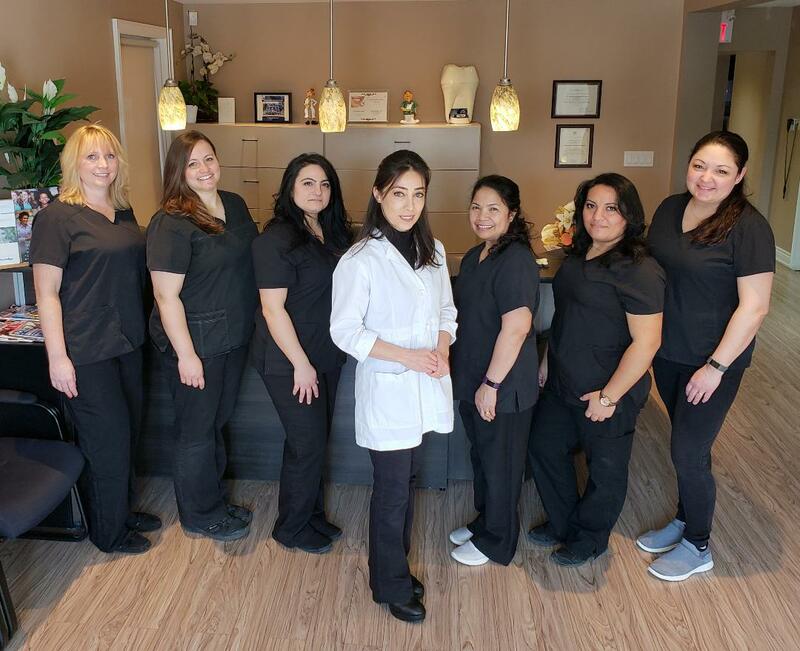 She has been practicing as a successful dentist for 20 years and has been proudly serving Bradford community and families at the very first dental practice formerly owned by Drs. Harris and Barton in Bradford. Dr. Matin enjoys working with both children and adults and loves creating smiles in a warm and friendly environment. In her spare time she enjoys spending time with her husband and their son Aryan.